Immediately following the disaster, Hytera activated an emergency response system. 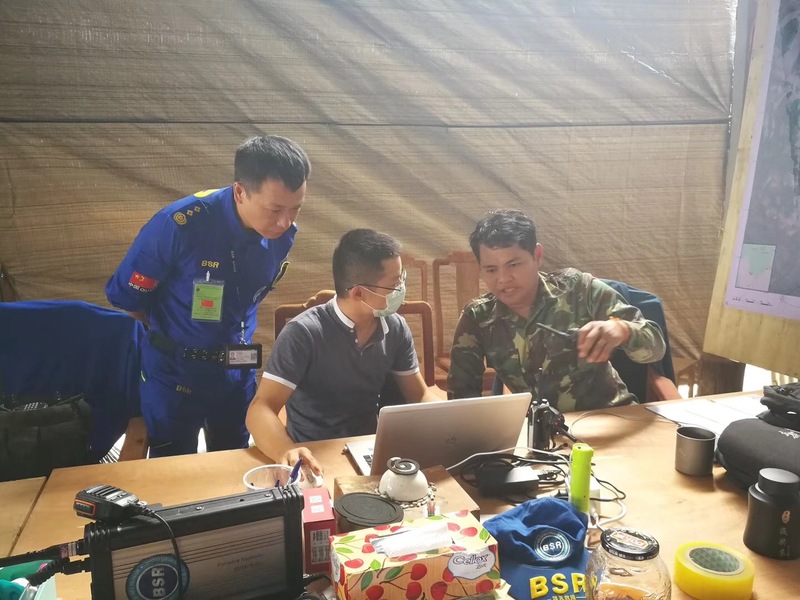 The Hytera office in Laos prepared communications equipment to be used by rescue operations with emergency systems ready for deployment by July 26th. 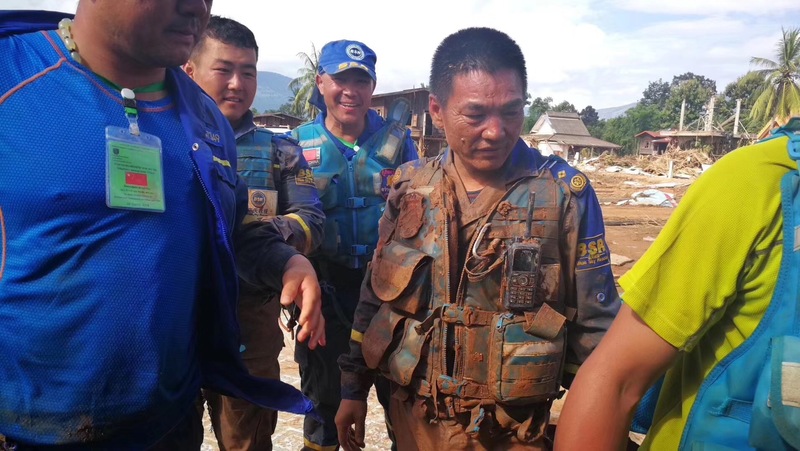 (Miramar, Fla. and Irvine, Calif. – August 2, 2018) Hundreds of people are missing after a hydroelectric dam collapsed on July 23rd in southern Laos, destroying thousands of homes and leaving an unknown number of dead. 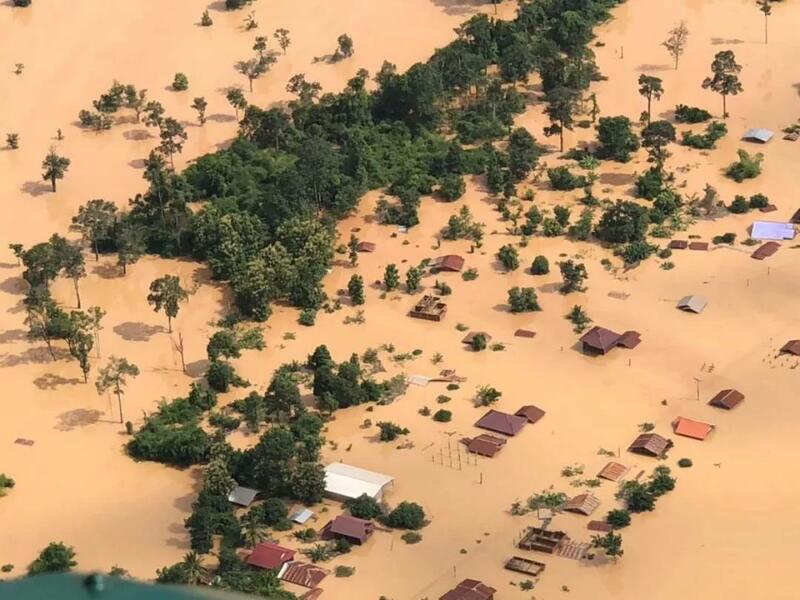 Five billion cubic metres of water swept through the surrounding countryside after the accident at the Xepian-Xe Nam Noy hydropower dam, which is still under construction in south-eastern Attapeu province. Five billion cubic metres of water swept through the surrounding countryside after the accident at the Xepian-Xe Nam Noy hydropower dam, which is still under construction in south-eastern Attapeu province. Immediately following the disaster, Hytera activated an emergency response system. The Hytera office in Laos prepared communications equipment to be used by rescue operations with emergency systems ready for deployment by July 26th. This ensured rescue operations could be deployed immediately following any demand for emergency communications from search and rescue teams. 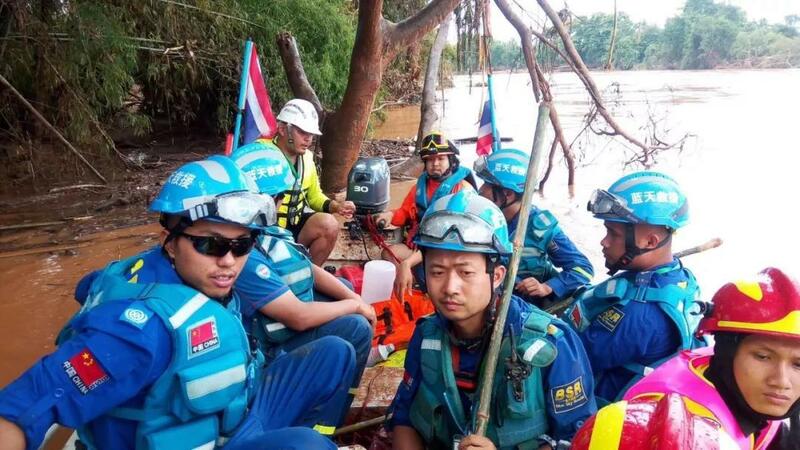 Around 7 pm on July 27th, BlueSky Rescue (BSR) in Laos confirmed that the local communications network in the disaster area was insufficient to provide the level of support needed for front-line rescue operations. BSR contacted Hytera for an immediate communications solution to support relief efforts and ensure the safety of rescue personnel. Following in-depth coordination with BSR, Hytera engineers prepared several communication plans that were designed to handle any number of scenarios and variations that emergency teams might encounter during rescue operations. Hytera then coordinated transportation efforts to send the equipment to the BSR command center located in the disaster area to ensure the equipment arrived on-site as quickly as possible. By the afternoon of July 29th, the radio communications equipment needed for rescue operations reached BSR’s command center. A repeater system had been configured and set up on site before the radios arrived, providing vital support to on-site communications for rescue forces. As a leading global provider of innovative professional mobile radio communications solutions, Hytera is committed to fulfilling its social responsibilities by leveraging cutting-edge technology and product portfolio to support rescue and relief operations on a global scale. Hytera has played an active role in providing support to emergency response efforts such as the Japan Tsunami in 2011, the Nepal Earthquake in 2015, the floods in Myanmar in 2016 and Hurricane Harvey in Houston, Texas in 2017. Hytera Statement on Proceedings in Federal District Court, N.D.-Ill.